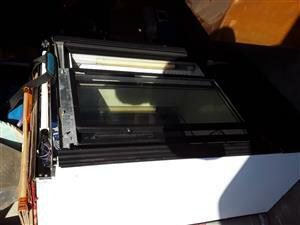 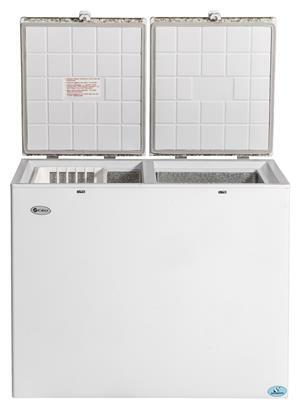 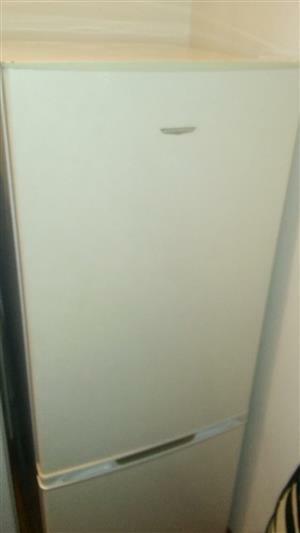 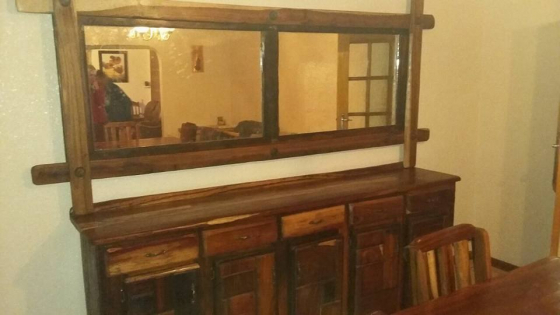 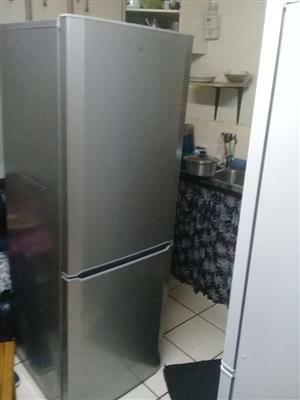 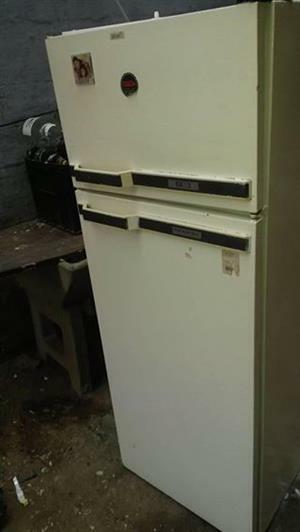 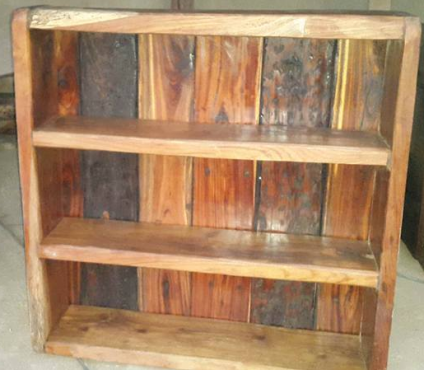 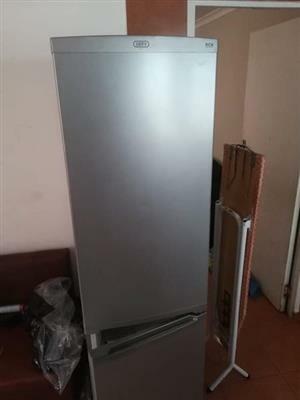 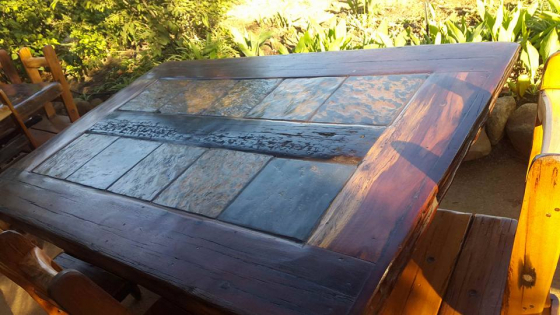 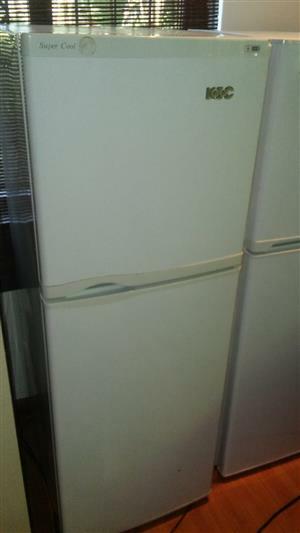 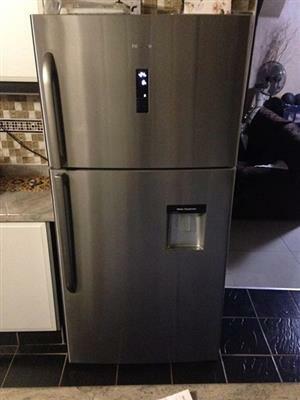 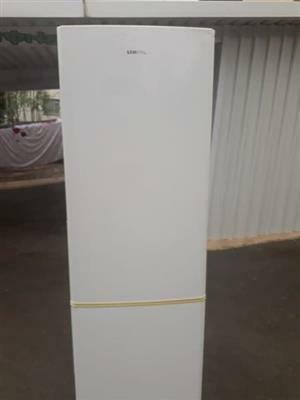 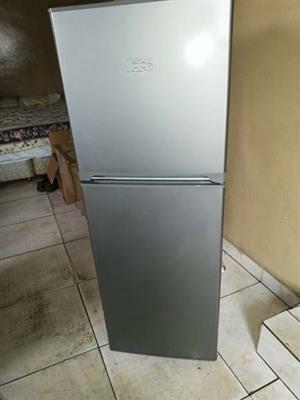 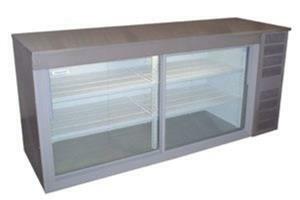 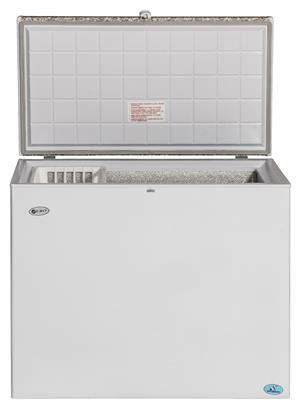 Fridges double door - for sale, from R1400. 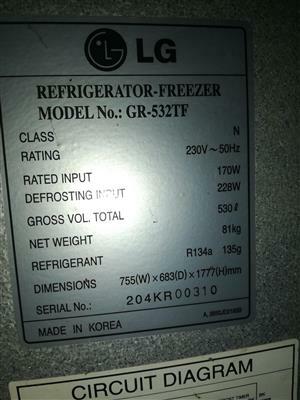 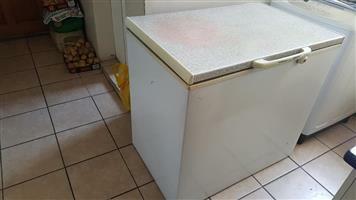 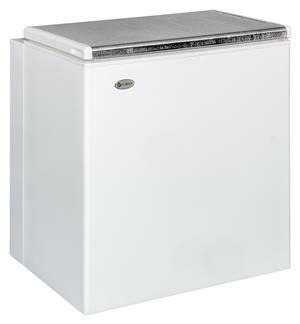 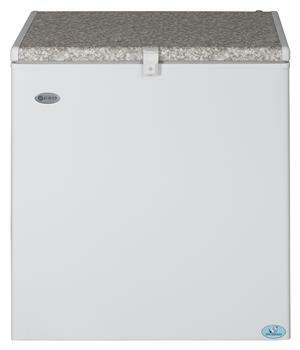 Very big family fridge freezer LG working well and well worth the price. 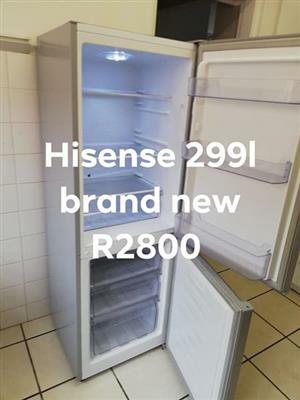 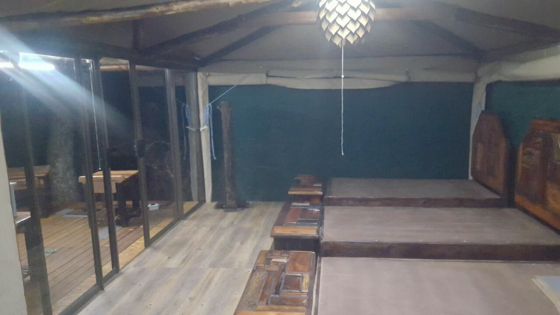 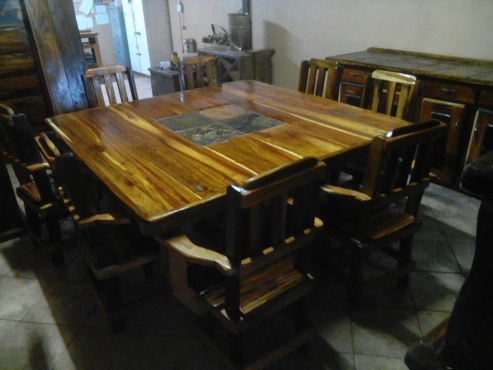 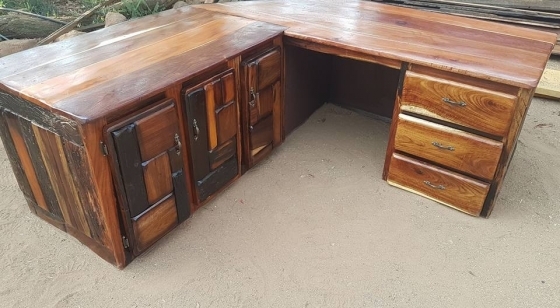 Call me on 0644374331 whatsapp or 0659305144. 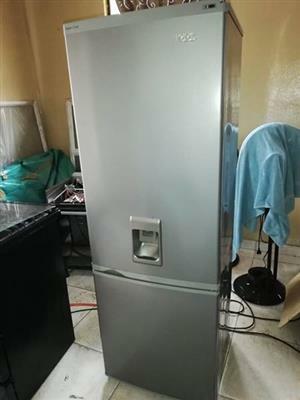 Get an email notification for any Results in Fridges and Freezers in KwaZulu-Natal when they become available.